Prices start at 20.00 and increase based on what you add to the polka dot tin. The choice is up to you. 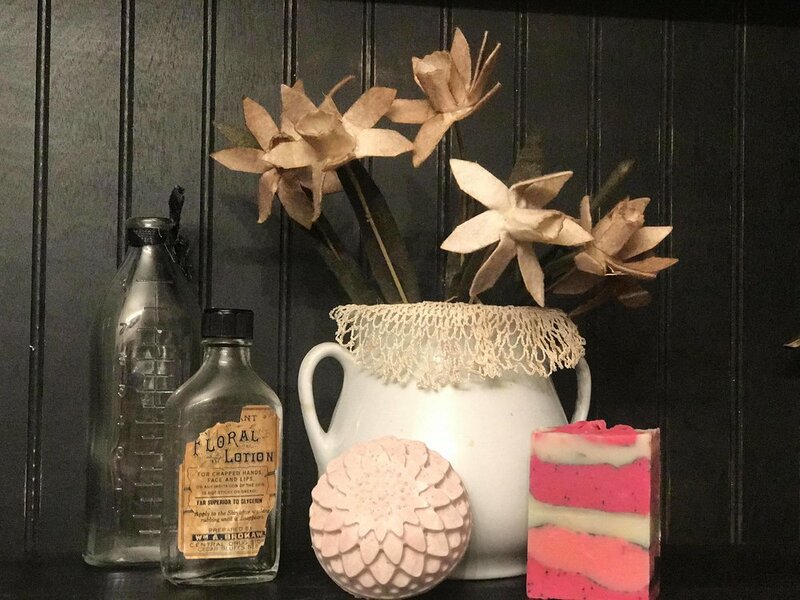 We have everything from bath salts, bath bombs, soap, lotions, scrubs. Pick out what you want and send me an email. The tin is 3.50 and additional charges apply for each item added. Discounts are given for multiple purchases. Contact Soni at 937.260.0877 or sfashner@outlook.com.